Issue: This product bears an unauthorized COR 75. 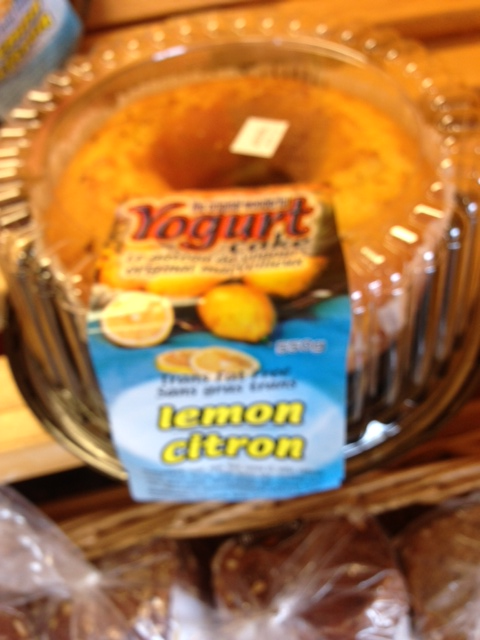 This product as well as any other products manufactured by Creation Food Services are not certified by COR. This company had its COR certification terminated on June 12, 2012.